I have exciting news! I got my hands on a liquid lipstick that I wanted for so long and now I can finally wear it and enjoy these beautiful colours. 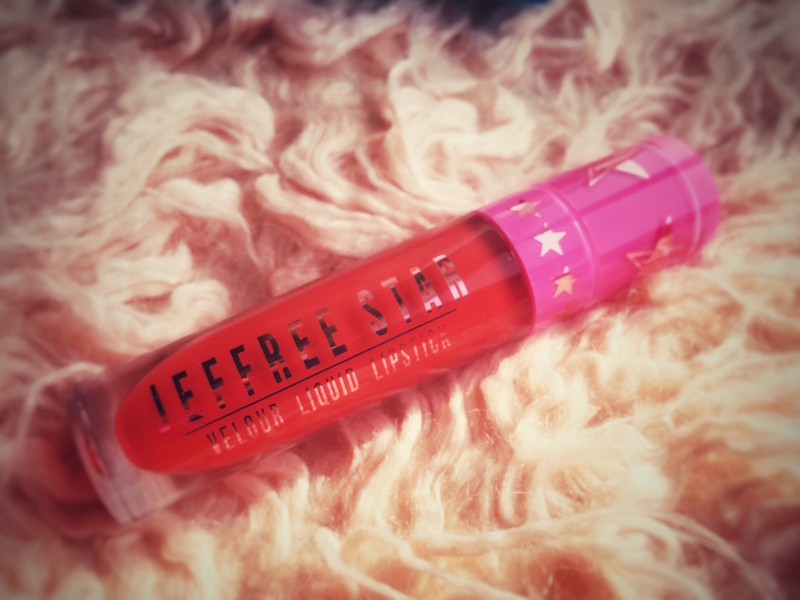 Let me introduce to you the Jeffree Star Velour Liquid Lipstick! I discovered Jeffree Star through his Youtube Channel and his tutorials. I really like his style, he’s fearless, original and loves glitter, just like I do! Ever since I saw his lipsticks I wanted to try them for myself, because they look amazing and the colours are just stunning! 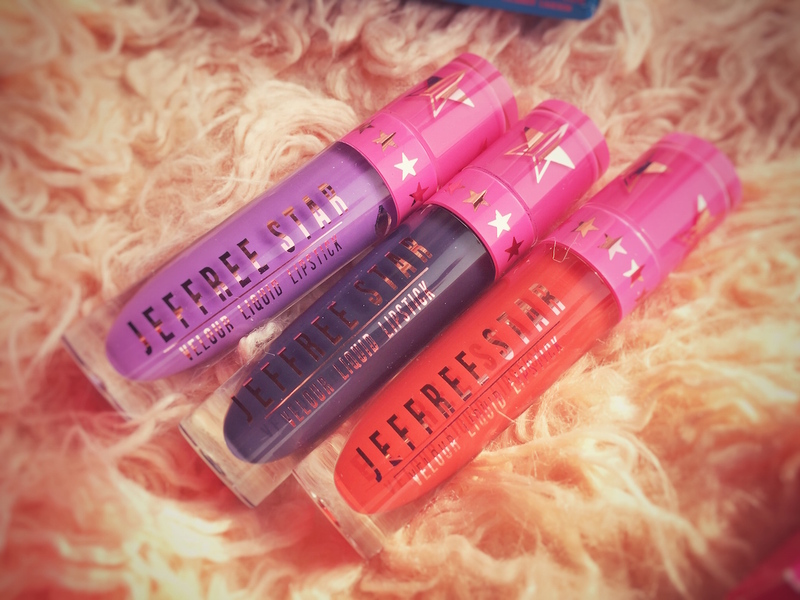 These liquid lipsticks are highly pigmented and I absolutely love them for that! 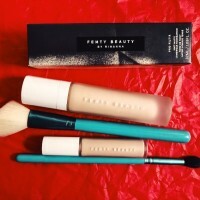 The application is a piece of cake, because of their creamy texture and the applicator. They also dry to matte really fast and last like no other. And again, the colours are AMAZING! It’s a matte lavender that looks fantastic on the lips. 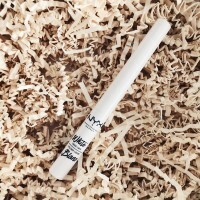 I think it works really good with a dark smokey eyes or a graphic eyeliner. 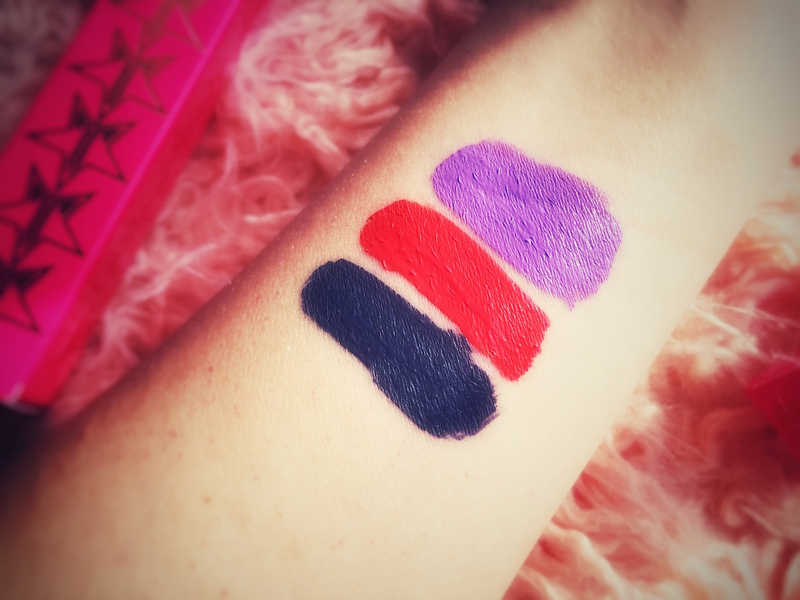 And last but not least… THE SWATCHES! I can’t finish this review without leaving you swatches of these gorgeous lipsticks. 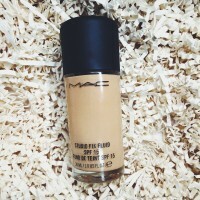 You will see for yourself that the high pigmentation is NOT a joke. Ok, now I’m going to pick one to wear tonight and it might take some time! Absolutely love Jeffree Star Lipsticks! I also have Abused and think about buying Blow Pony. Great swatches! Great post with lots of imnaptort stuff.